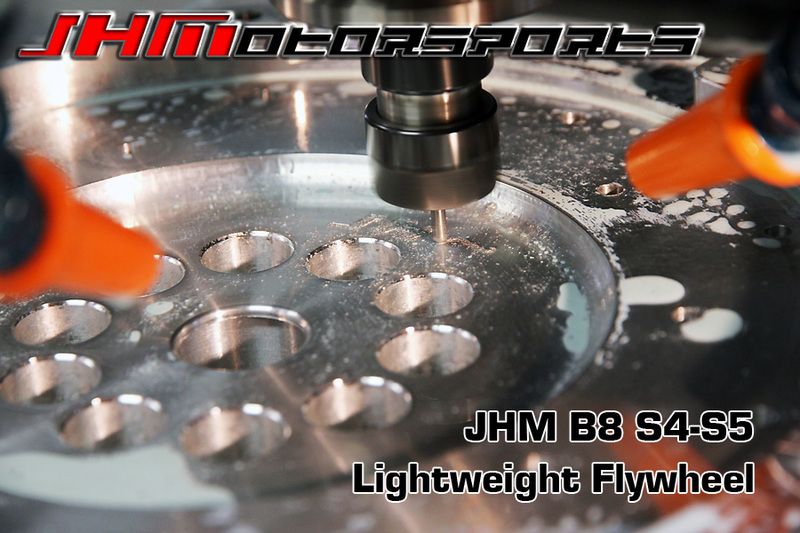 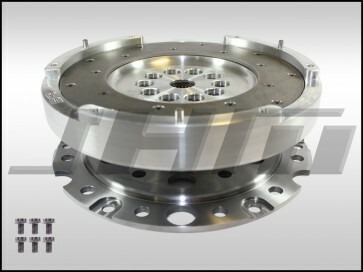 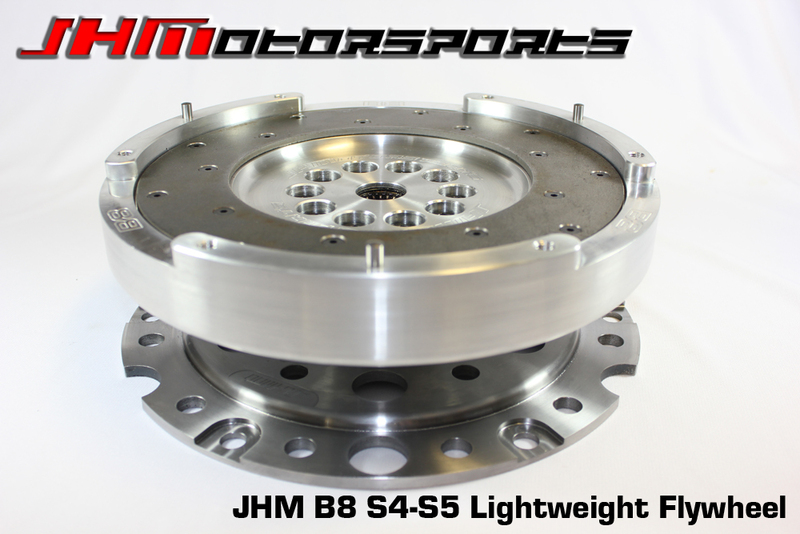 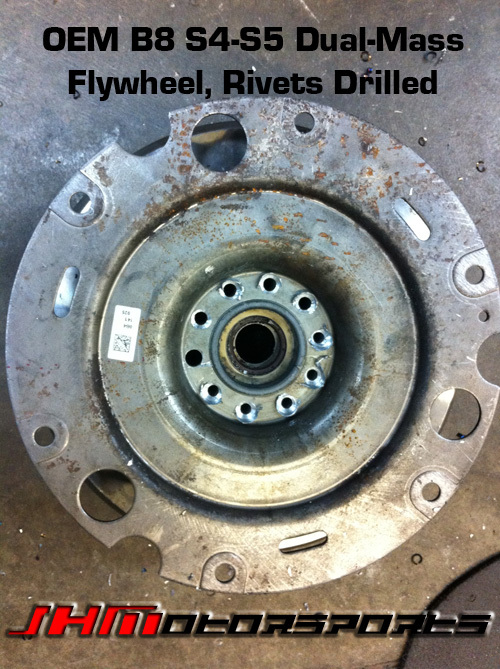 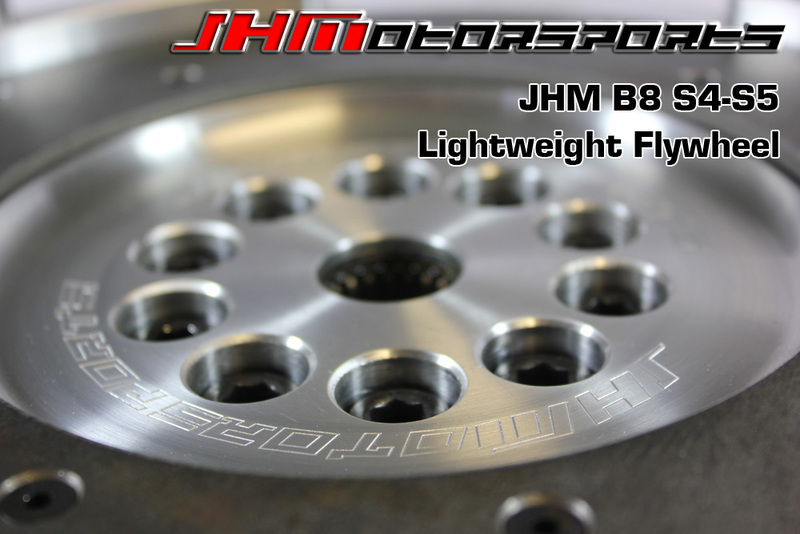 INTRODUCING THE JHM B8-S5 4.2L LIGHTWEIGHT FLYWHEEL!!! 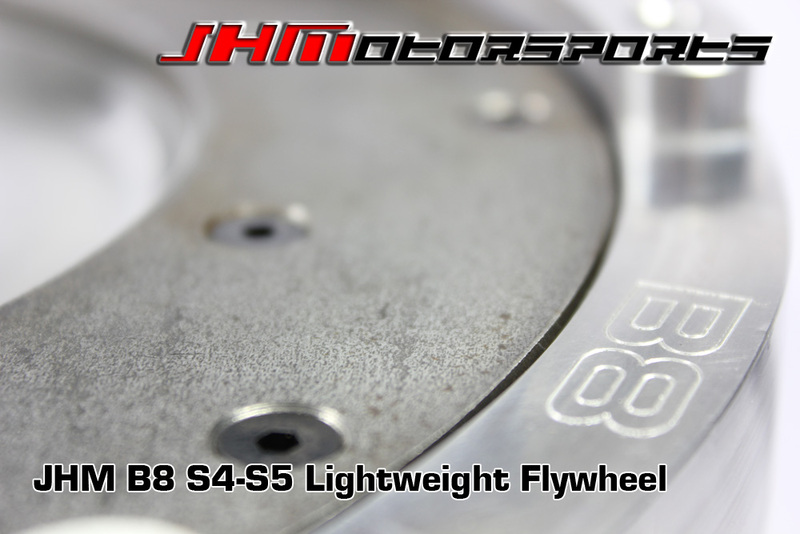 After two years of research, development, prototyping, and testing we are finally ready to release our long awaited Lightweight Flywheel and Clutch Combo for the B8-S5 with the 4.2L FSI V8! 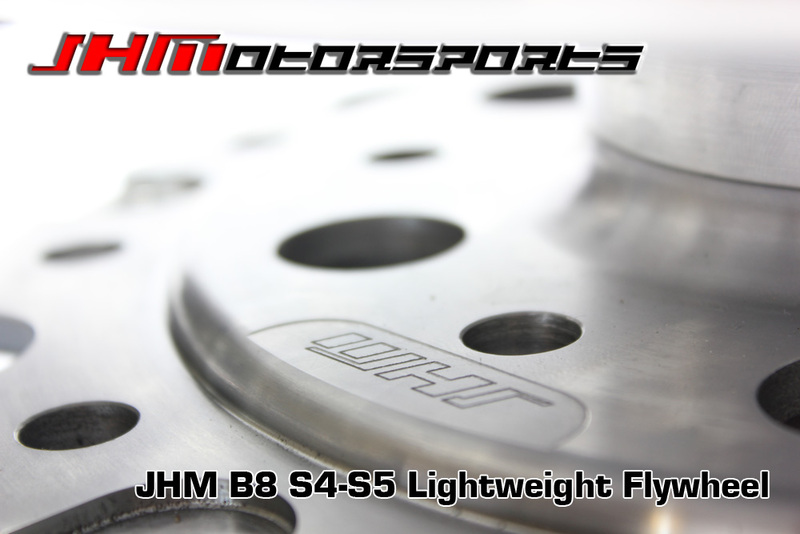 We began developing this kit in 2011 and have already installed it on several cars. 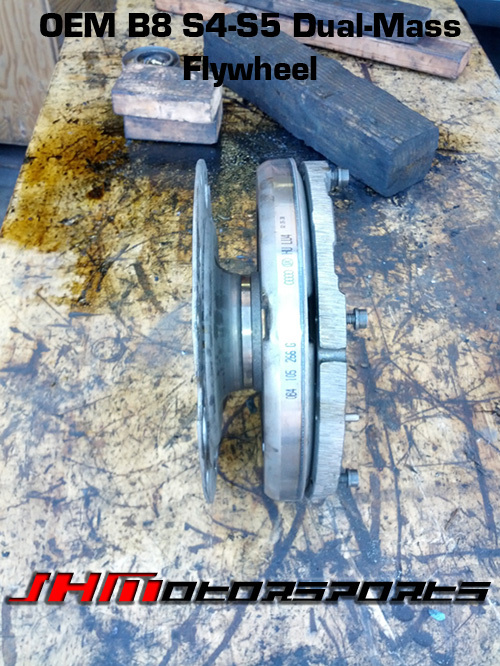 We like to test all of our products for an extended period of time to verify the durability and longevity of the part before selling it publicly. 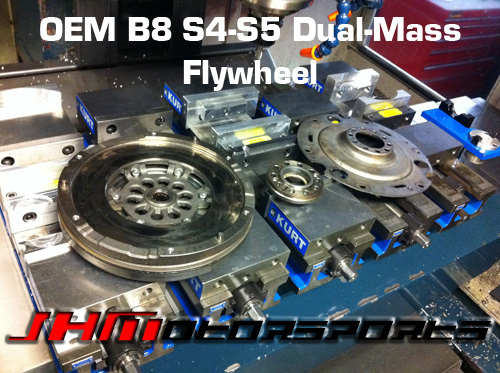 FITMENT: All B8 S4-S5s with a 6-speed manual transmission and the 4.2L FSI V8 motor. 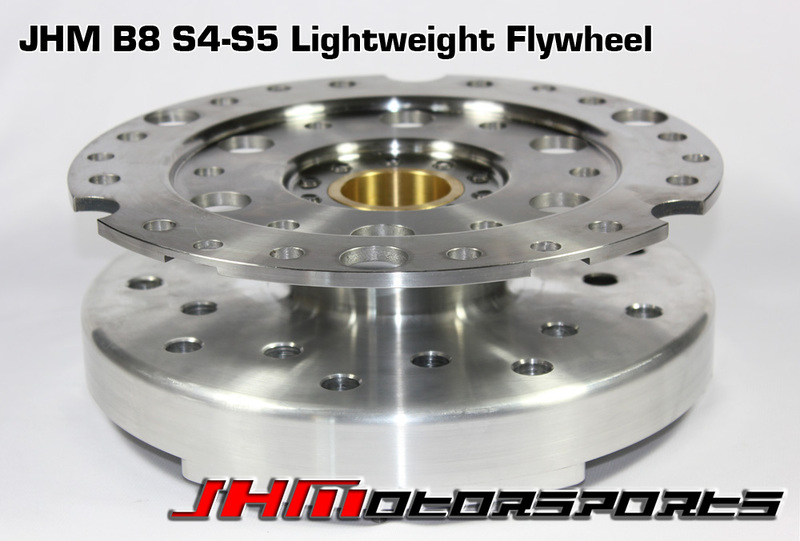 Additionally, we have designed our JHM Lightweight Flywheel for the B8 S4-S5 so that it will work with an OEM stock clutch kit or ANY aftermarket clutch kit designed to work with the OEM B8 S4-S5 Flywheel.